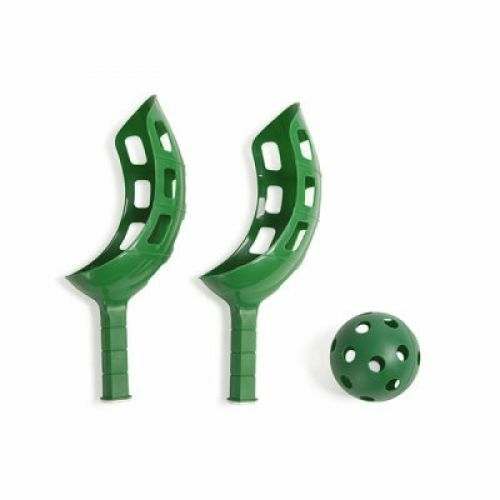 Practice hand-eye coordination while having fun with the Champion sports Scoop Ball Set. 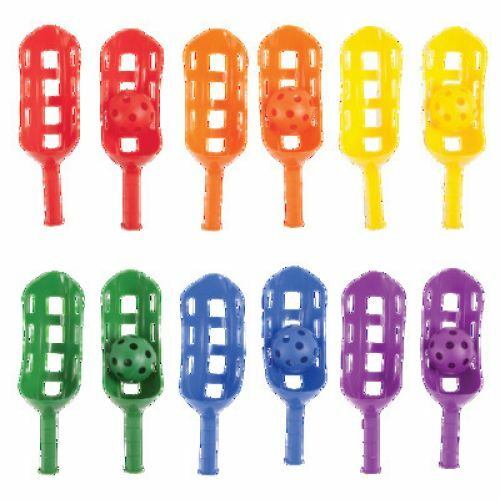 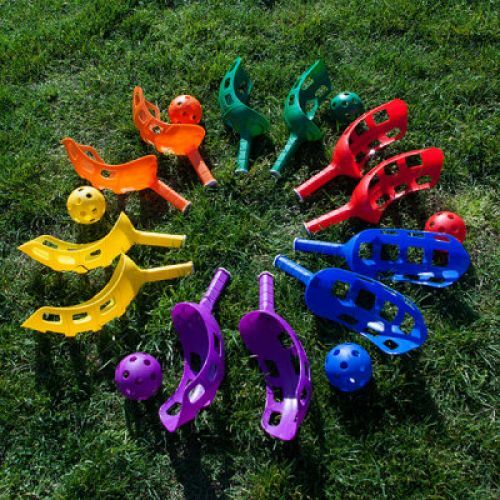 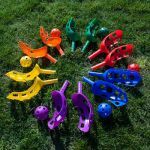 This pack of brightly-colored plastic scoop balls and paddles make an excellent fun game to play, and a safer alternative to lacrosse. 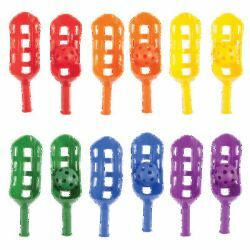 Each affordable set comes with twelve plastic scoops and six matching balls.